Jungle safari is going to start in Critical Tiger Habitat on 1st August 2016. 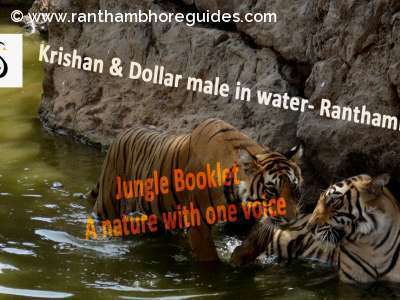 Due to the good decision of the forest department, now, the wild life tourists can visit Ranthambhore Tiger Reserve in Monsoon season too. During the monsoon time, the safari will be allowed from zone no. 6 to 10. Although, the premium zones (1 to 5) of the park are still closed for the safari. Earlier National Tiger Conservation Authority (NTCA) had banned tourist safari for all zones (from 1 to 10 zones) for rainy season. NTCA supported its decision with the fact that the monsoon season is also the mating season of the animals. The monsoon season is considered as the breeding time for the wild animals however NTCA had strictly banned tourism from 1 July to 30 September every year but tourism safari is about to restart from 1 August 2016. 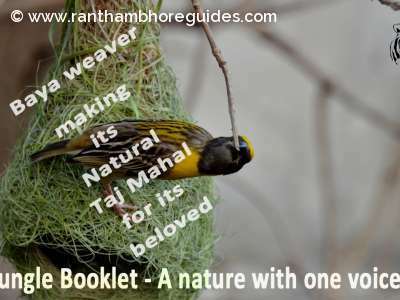 Keeping in mind the tourists coming from palace on wheels for Rajasthan tourism Chief Wildlife warden Mr G V Reddy said this step is taken along with livelihood of nature guides. The decision of restart jungle safari in Critical Tiger Habitat is appreciated by almost all local people including hoteliers and travel agents too. 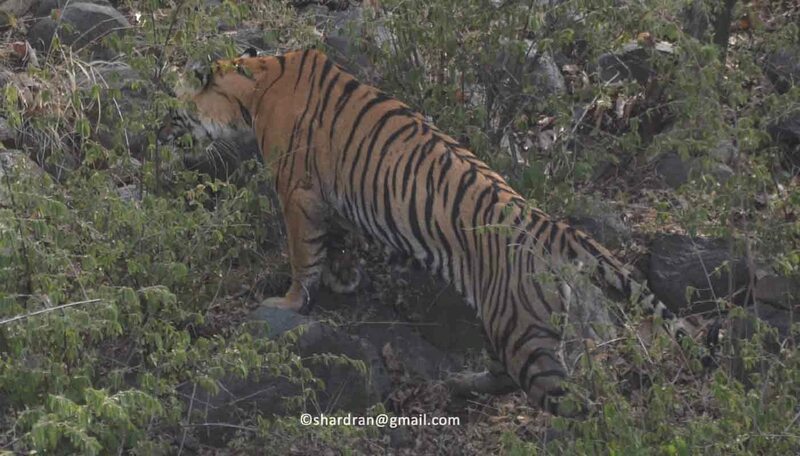 A good news from Ranthambhore . Its really great news for tiger reserve.